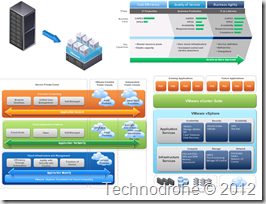 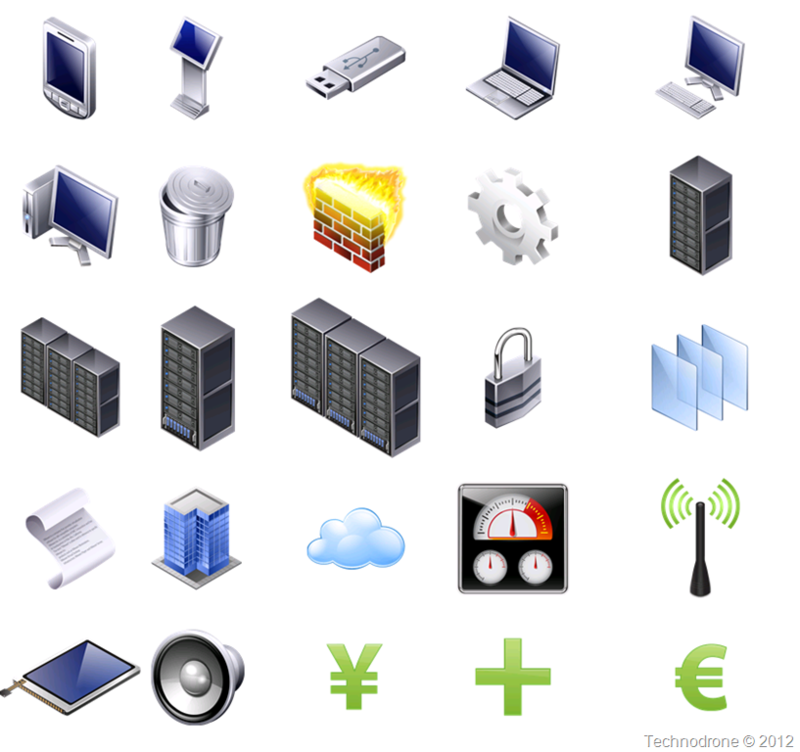 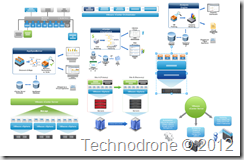 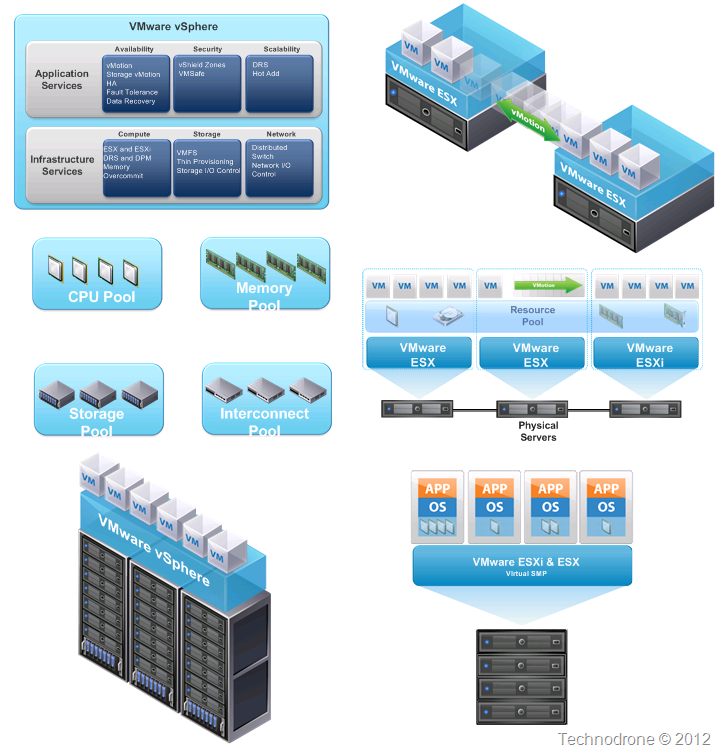 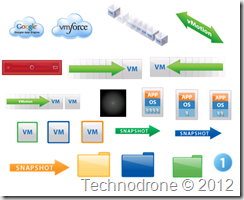 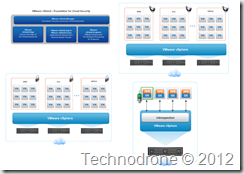 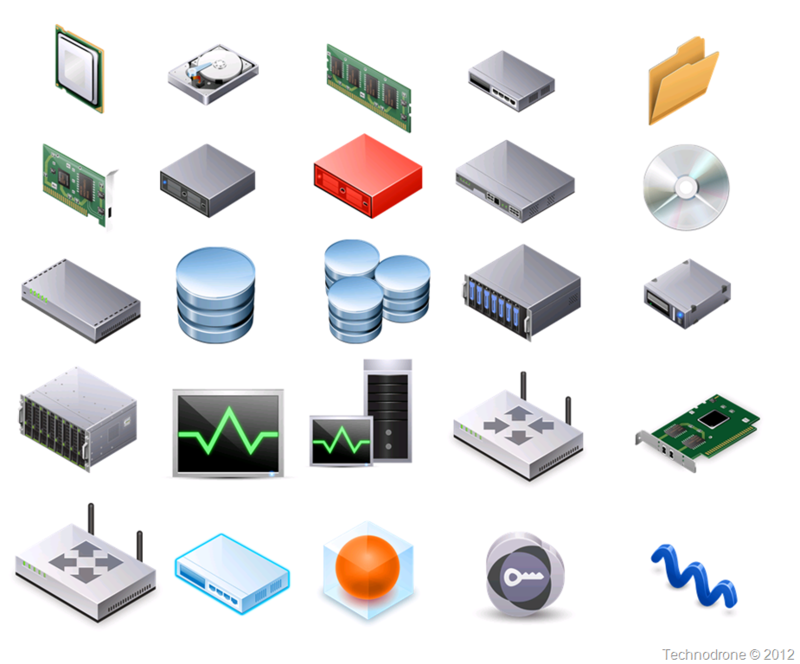 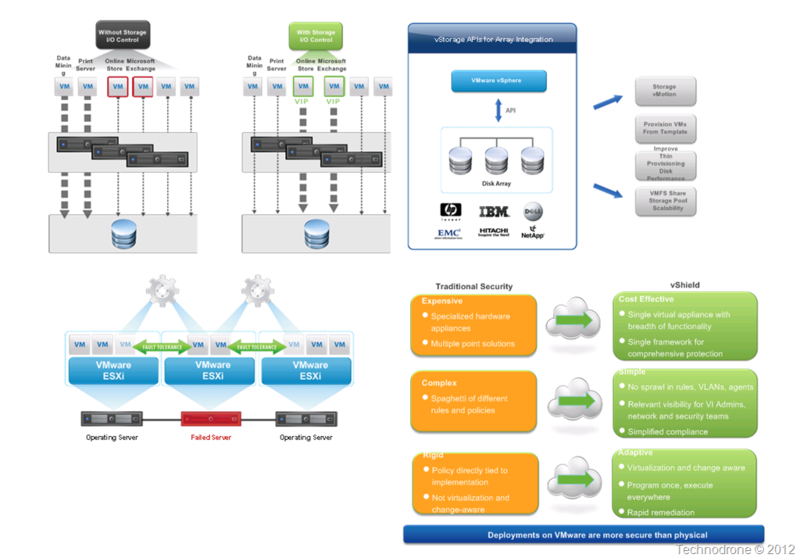 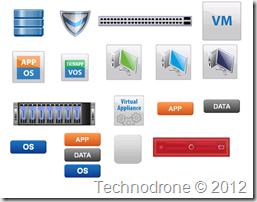 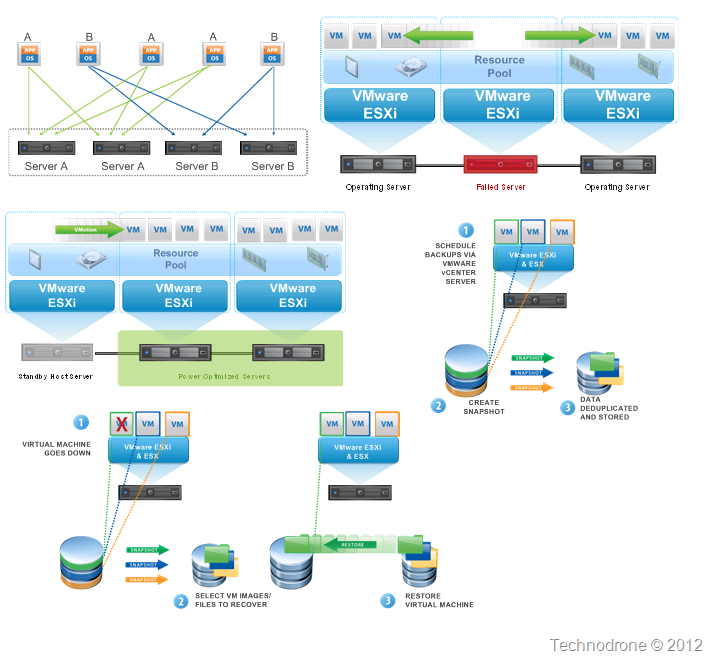 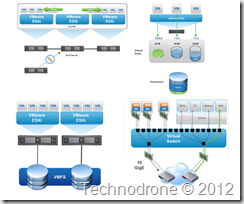 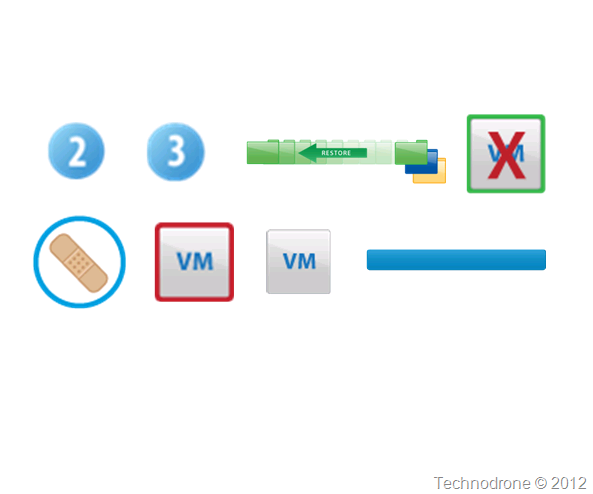 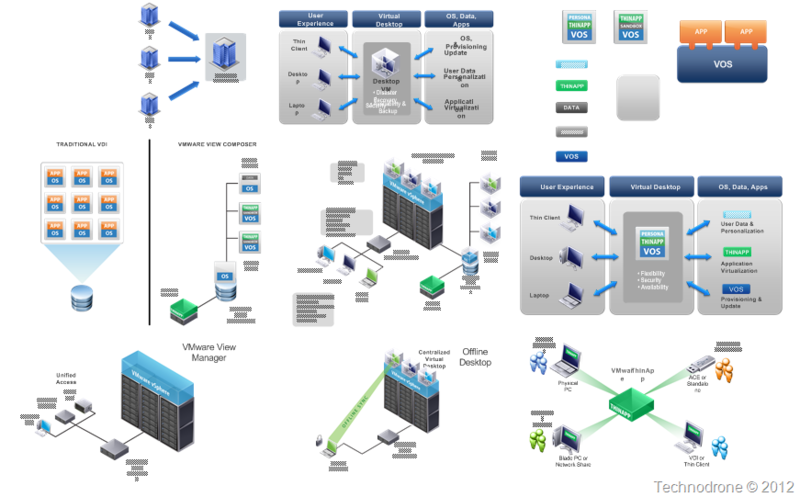 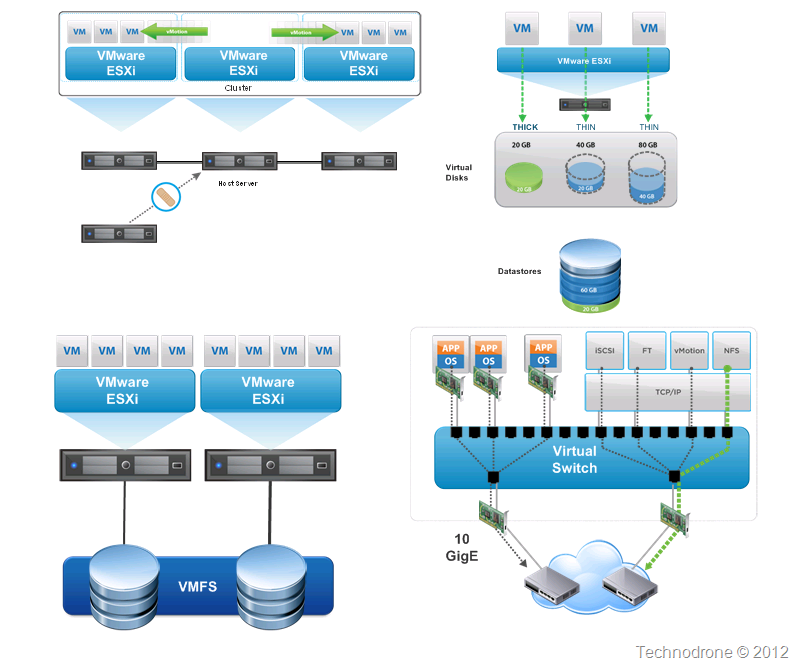 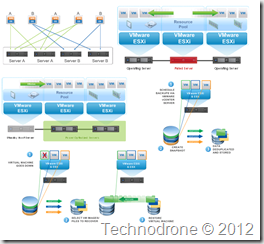 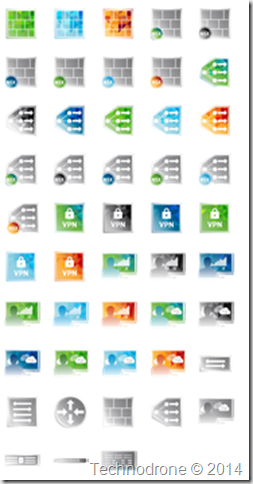 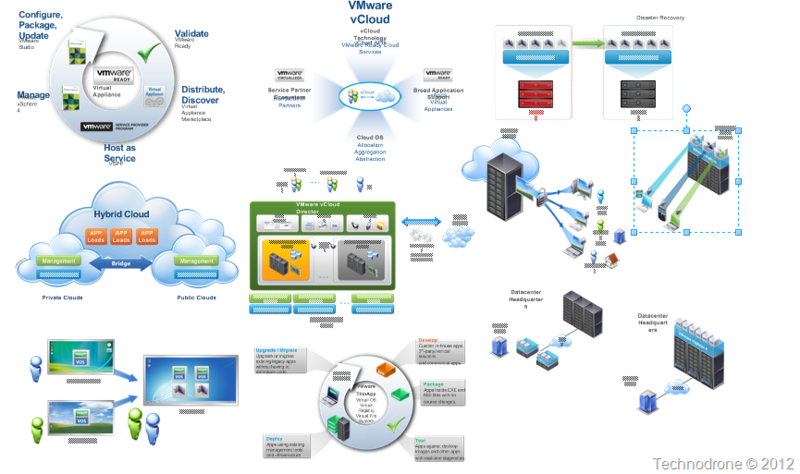 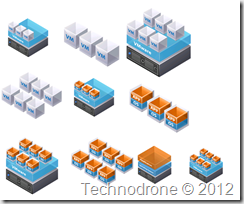 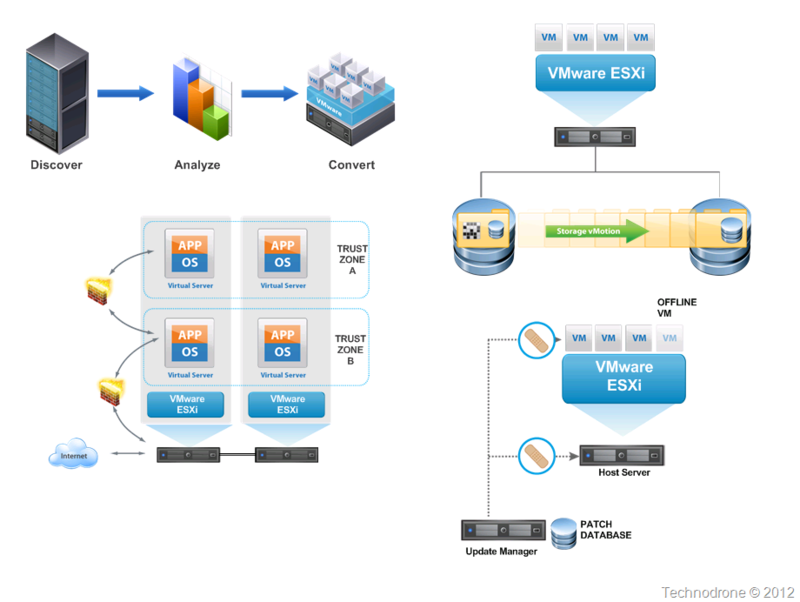 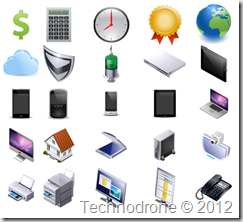 The VMware Visio Stencils I have created are by far the most popular post on my blog. 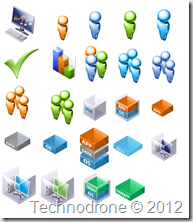 Over the past few years I have posted a three versions over the years since they were released. 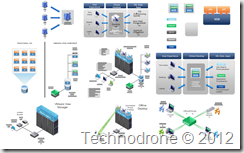 I decided last week that it was time to create a dedicated page that would hold the most up to date version and not to have them spread out all across my blog. 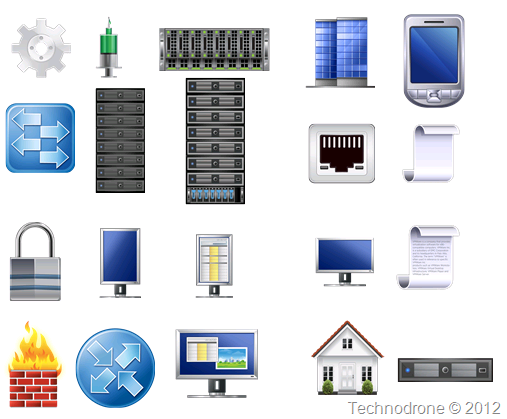 Therefore from now all the old versions will now redirect to this page. 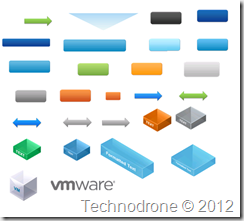 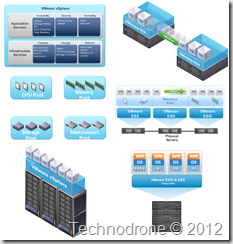 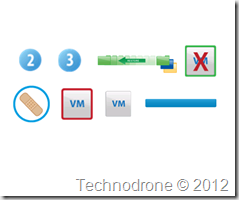 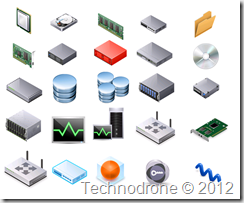 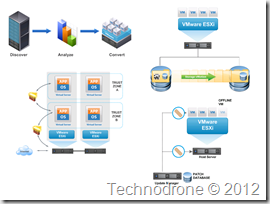 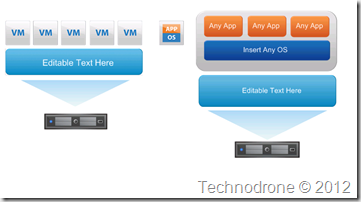 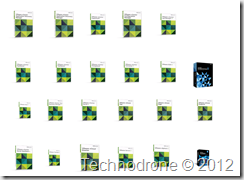 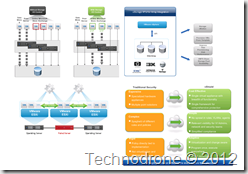 Why "The Unofficial VMware Visio Stencils"? 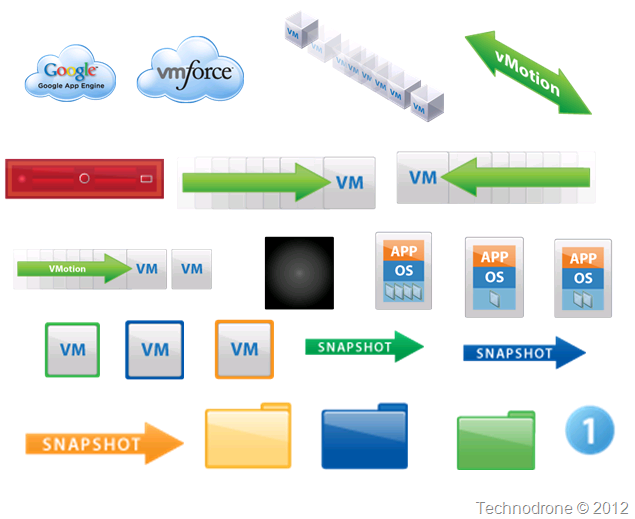 That is because they are not prepared by VMware, but by me. 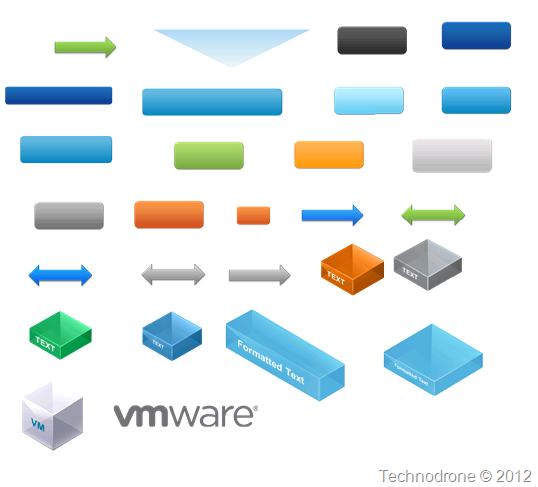 On each occasion I have taken the icons and diagrams that VMware release every now and again and turn them into something that a large number of people have asked for, but VMware have yet to be able to supply, a re-usable Visio stencil that can be used in diagrams. 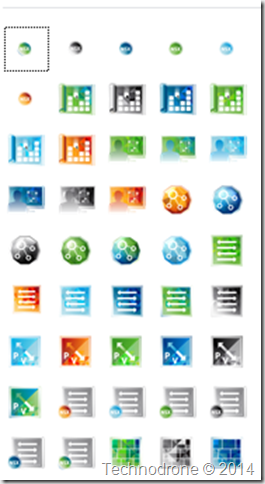 Today (April 8th, 2013) I am also releasing the final and last part of the v3 version of the Stencils. 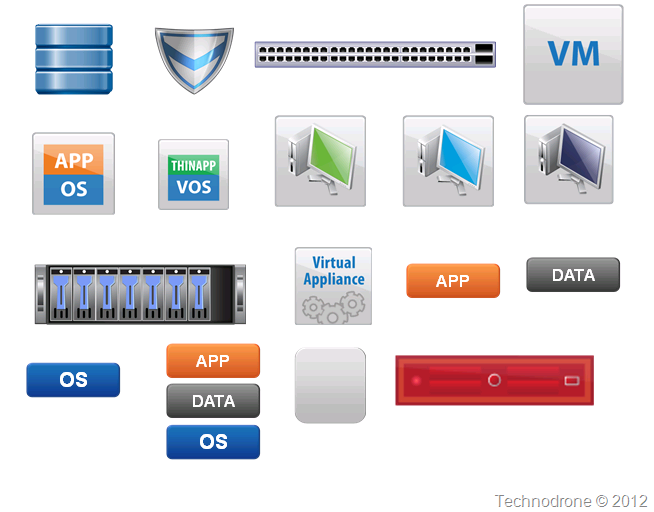 To make it more user friendly and easier to find what you would like, you can find below a graphical inventory of what is in each of the parts of this version (v3). 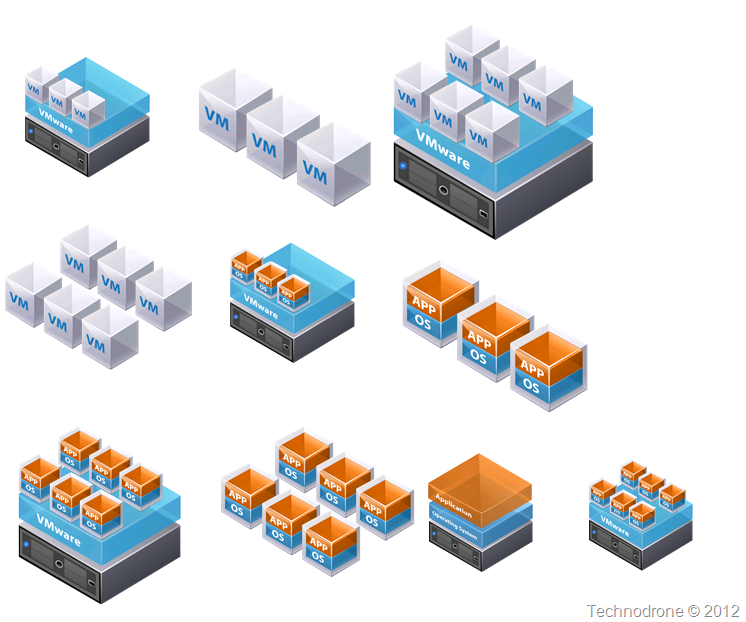 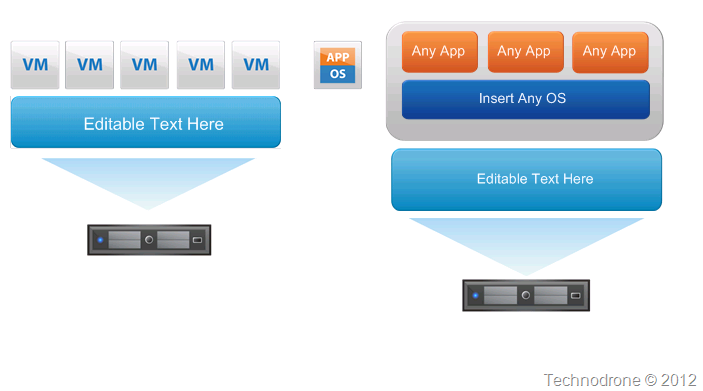 Today August 24th, 2014 the first day of VMworld US, I am releasing the 4th part of the stencils. 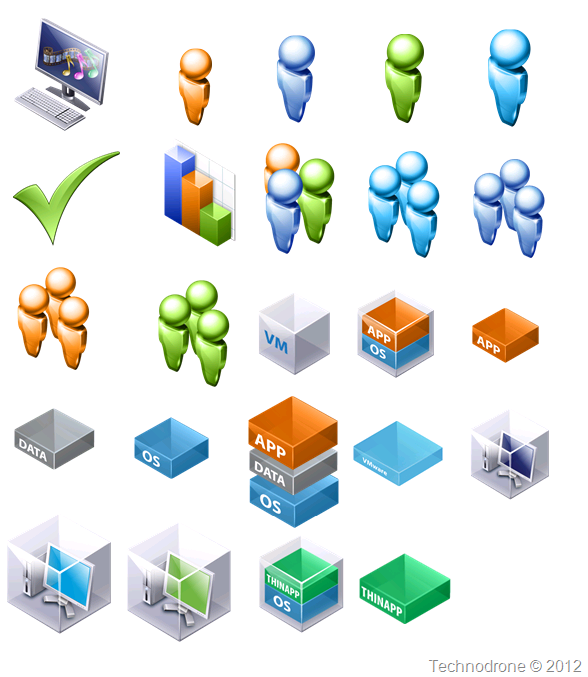 Each of the shapes above are laid out (as much as possible) in such a way to allow you to move the components within your Visio drawing, to suit your needs. 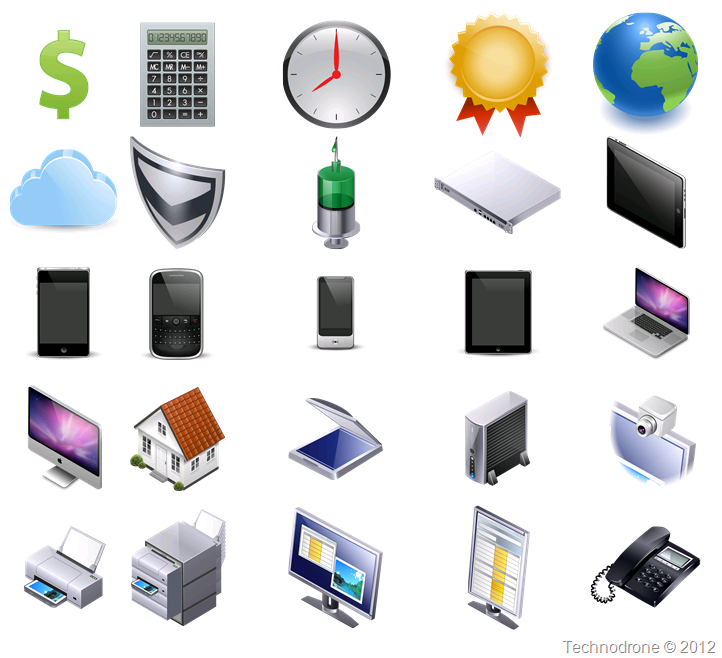 So where are the actual stencils already??? 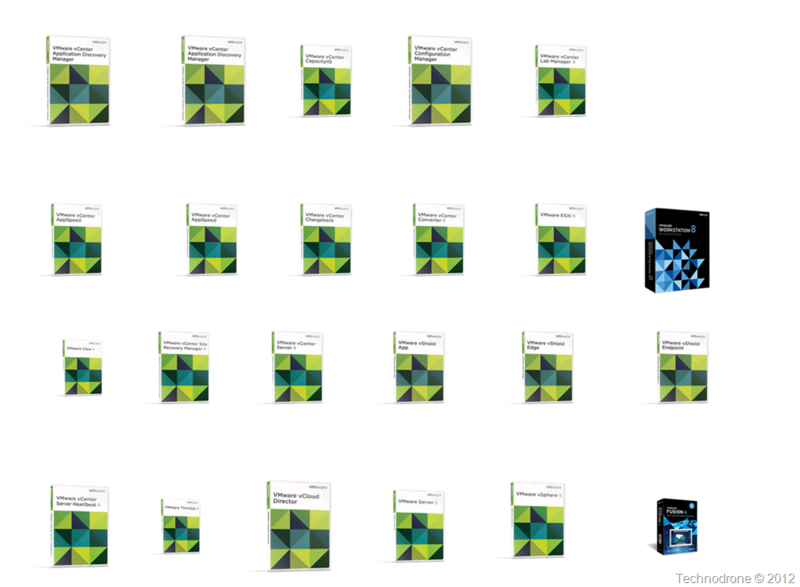 I hope this continues to be a valuable resource for you all!